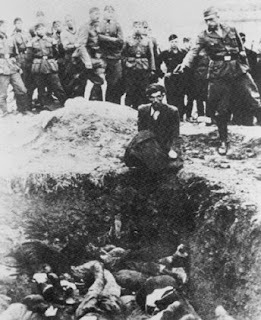 I'm writing a paper for my ethics class about a controversial photograph and whether or not to run it in print. 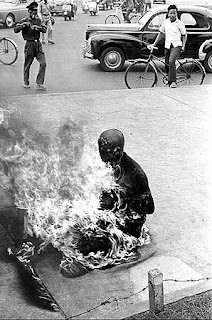 I chose to write about a Buddhist monk committing suicide on a street corner by lighting himself on fire. 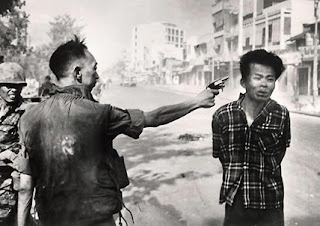 The monk was one of seven that did this in 1963 to protest against the South Vietnamese government banning the celebration of Buddha's birthday. While searching for this photograph, I stumbled across a couple of photos I would like to share. Comment or write me at tiffanyg89@hotmail.com and let me know what impact these photos might have on you. Rapper MIKE-E and students showcase their poetic and musical talents during AfroFlow on the Honors College lawn Tuesday. Curator Eric Snyder and artists Owen Cooper, Michelle Dutton and Jason Barnett discuss the new Mesh gallery. Five students are showcasing their work in the gallery, which is held in the Todd Hall building on campus. The gallery is free and open to students, faculty and staff.